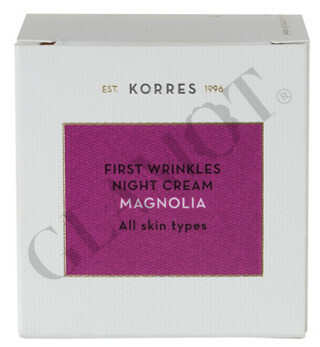 Advanced night cream with antioxidant protection. 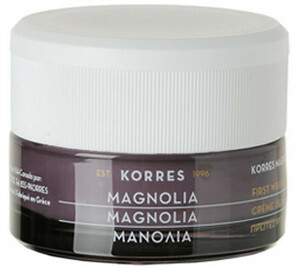 Rich, non-greasy night cream to repair fine lines and prevent permanent wrinkles. 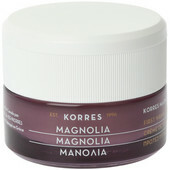 Enriched with Magnolia bark extract and hyaluronic acid that stimulate skin’s natural defence against chronic inflammation, a primary ageing accelerator.